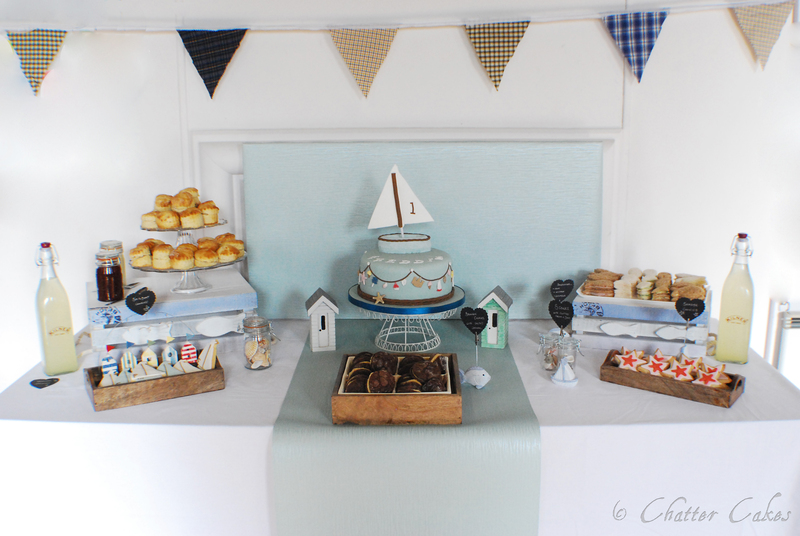 I had such an amazing dessert table order from a lovely lady for her little boy’s 1st birthday. I met with her and discussed a ‘seaside/sailboat’ theme. Instantly I knew in my head what the table would look like, and I had to stop myself from *sqweee-ing* every time I sorted each item out. So cute. So I’ve been working on two wedding cakes this week, both of which I will update with photos soon. Both the same colour scheme, but very different styles. Today has been particularly great however, as I got an email from a popular local hotel who has chosen me to be their recommended cake maker! Chuffed to bits, especially as the hotel is quite a special one to the family, as my great grandparents celebrated their golden anniversary there. 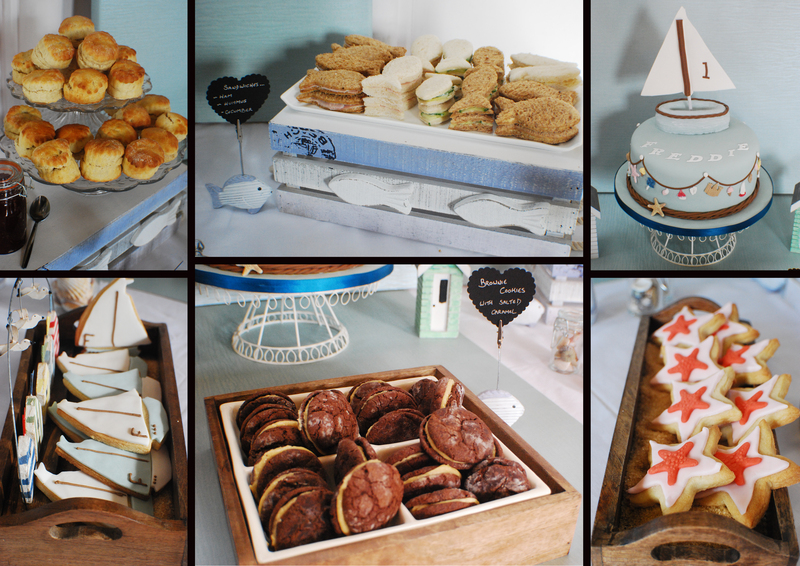 As well as that, I’ve had some amazing wedding cake requests lately…what creative couples!! I’m so excited for next year already. So this weekend, as well as being in wedding cake delivery mode, I also will be exhibiting at the Brighton Amex Stadium wedding fair on sunday! It’s going to be a manicly busy day, but I’m pretty excited.